we did this last year as well. Hirshel: I turn to you once more, as I've done in the past. Your readers have been very kind in previous years and I hope they can be kind again this year. I am on my way with a few others to a small town in Virginia to bring the Festival of Liberation ככל משפטו וחקתו to a Jew who hasn't celebrated it in 9 years. Yitzy, (not his real name) lives in a shack without running water or a bathroom. He comes from a prominent religious family and is still frum but suffers from mental illness and is isolated from his family and society. This is but one of several endeavors that me and a few others have undertaken; namely, to help those that would otherwise be forgotten. The expenses are great and I won't be able to afford the whole thing alone. If you can please PayPal Nathan2000@aol.com you will have helped me with this great mitzva. A tax deductible receipt is available upon request. 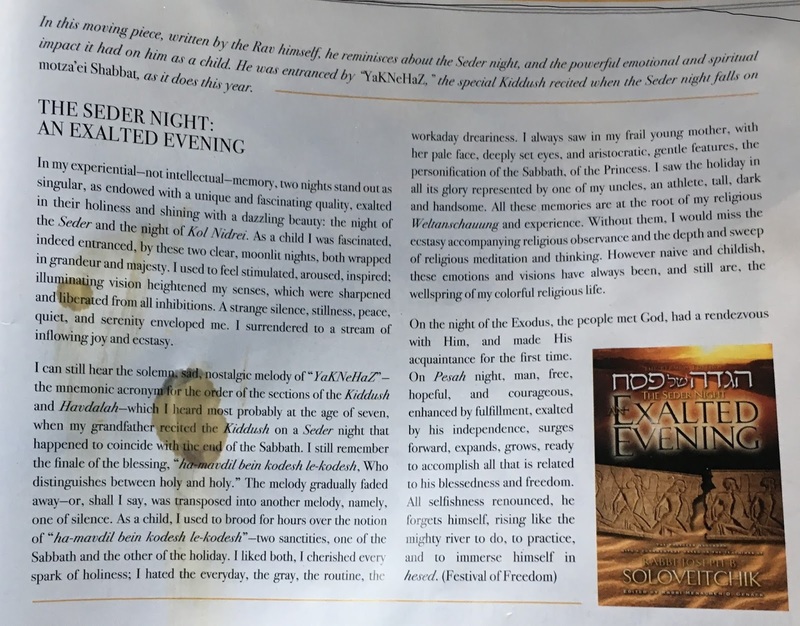 As we approach Pesach and Sefiras Haomer, please find attached a beautiful compilation of Chassidus and Kabbalah on Meseches Sotah (Daf Beis). Much time and effort has gone into this wonderful Kuntris, your financial support would be greatly appreciated! 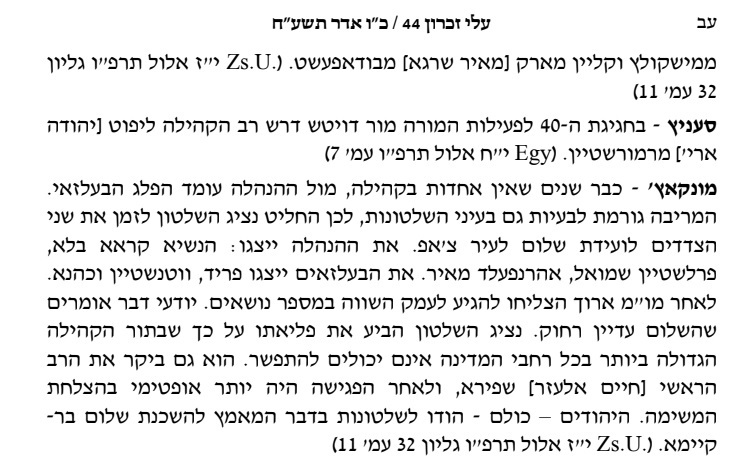 Leave it to the שארפע in Prszyscha to get straight to the point, so that even גראב יונגען like us can understand. 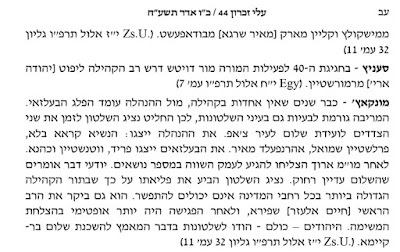 Although as I'm writing this I can't help but think that it wasn't the חפצא of the Matzoh that he didn't want made into a fress, but rather the whole inyan of Oneg YT and פלייש, etc. But maybe I'm just delving too deep. Try to explain this to a non-chossid and you'll get lots of blank stares. or maybe he'll tell you how it's עונג יו"ט to have Matzoh brei/farfel/toast and kneidlakh. יהי להם אשר להם. I fargin everybody his simchas YT. 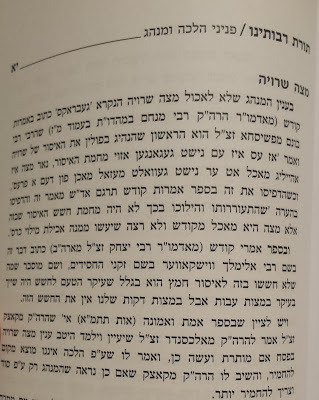 The interesting thing is that in today's day and age it's specifically the "Heimishe", i.e. Chassidim that seem to be so heavily invested in the פרעס. Even without the gebrokts. Just check out the circulars and the Charedi publications. And the whatsapp clips from the various supermarkets לולי דמסתפינא we would eat a simple gebrokts and less of the meats and pesach cookies. Here's a piece you may have missed if you don't read the OU publications. 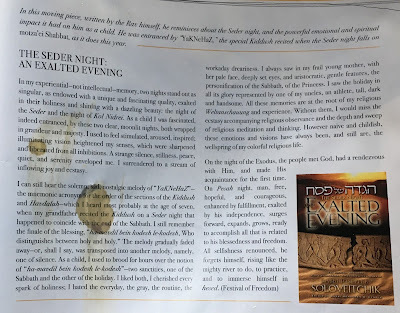 I assume the highlight of the night by regular chasidim is probably the piece of zohar that all the angels and the shechina are coming to the seder. It helps that it's at the beginning of the seder, when people are still excited. By others it's the matzoh. With some others it's the kneidlach or the brisket. 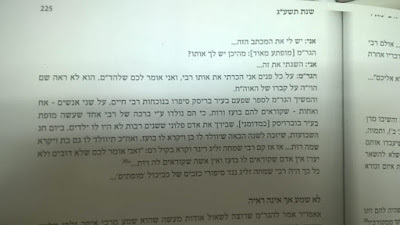 כל חד לפום שיעורא דיליה. In Brisk - at least the Khaslavich/Boston branch thereof - it's the halachic concept of יקנה"ז. And already at such a young age! Gei farshtey what excites a Brisker. 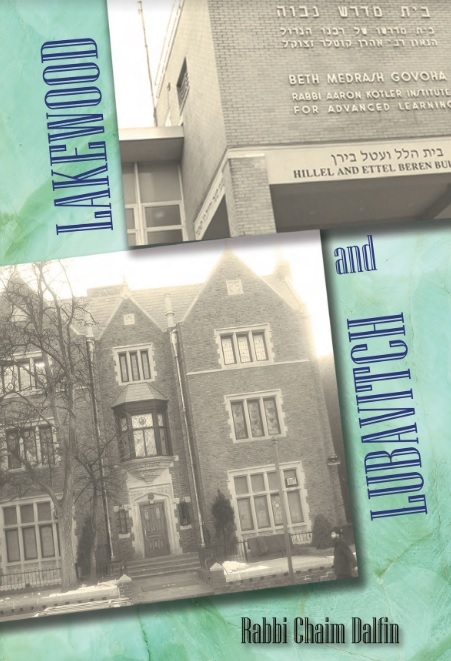 Read the drama of the kiddush with the tall athletic uncle. First, let me say how happy I am that you're kind of back to doing what you do best. 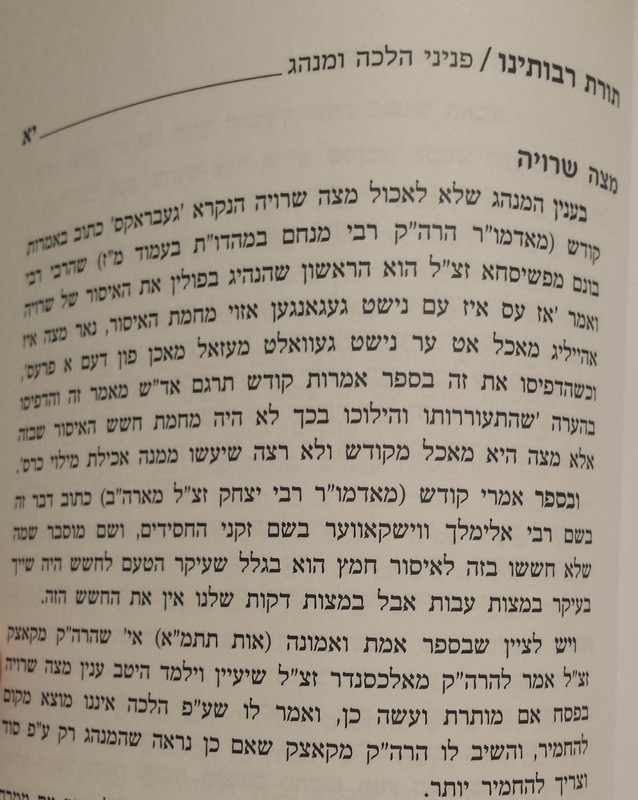 The most recent עלי זכרון has a good piece. If you don't see it regularly you should. They take pieces from the old Hungarian newspapers and translate it. 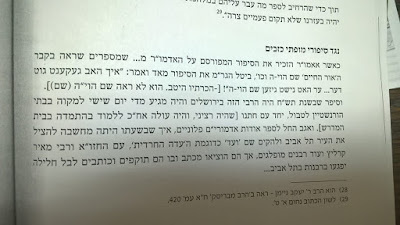 Here they have a news clip that the Munkach/Belz rift was so harsh that even the government could not take it anymore. 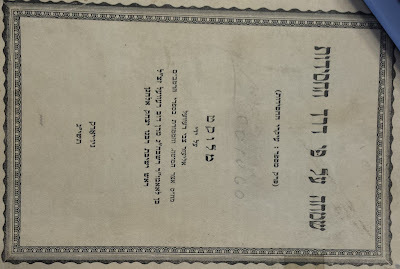 Looks like it's from the Zsidó Újság = Jewish Newspaper. They coordinated a peace summit in the city of טשאפ between both sides. The government criticized the holy Munkacher Rov (could be a Belzer drelnak is behind the report?) It seems that afterwards there was peace in the land. Some 2 months later RYD of Belz passed away and Reb Ahrele Belzer took over. Things were a bit different with him. But it seems nobody can take much credit and receive the Rabbi Sruel Hager Peace Prize, since it was government enforced. This is an important piece of info.  New from R. Chaim Dalfin! We guarantee you won't put it down or we'll send you a free Tanya! Two clips, 10+ minutes each. 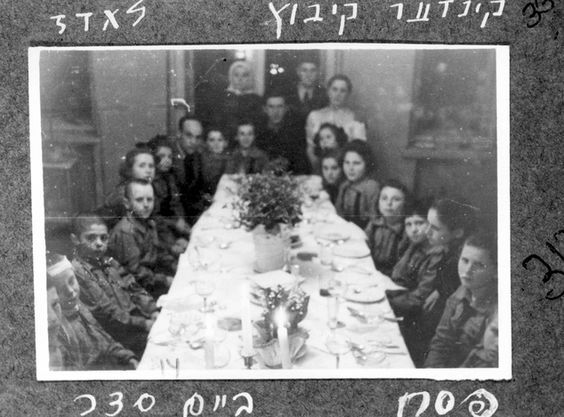 אין א זאפטיגער אידיש. Blasting the American Yeshiva system among other things. Blasting the System in America in general, High School, college, degrees, tznius, blue shirts, etc. 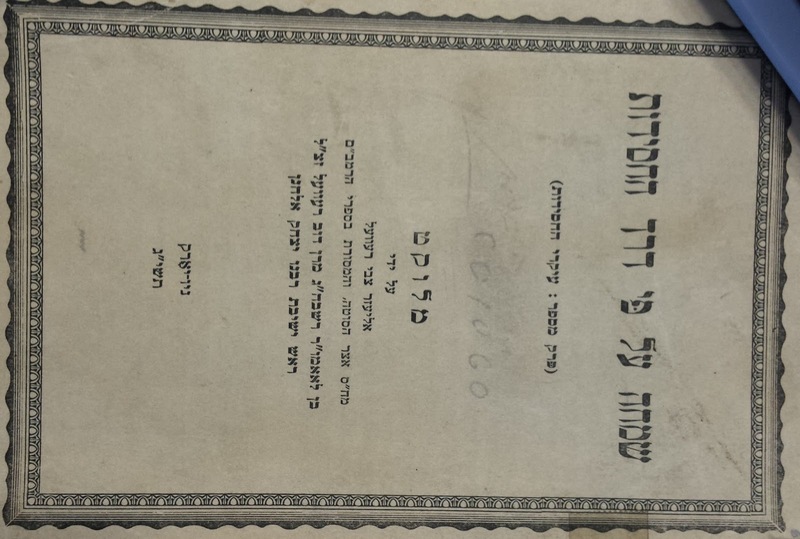 The guy with the בלויע בלוזקע learning a little בזמן שאינו יום ואינו לילה. 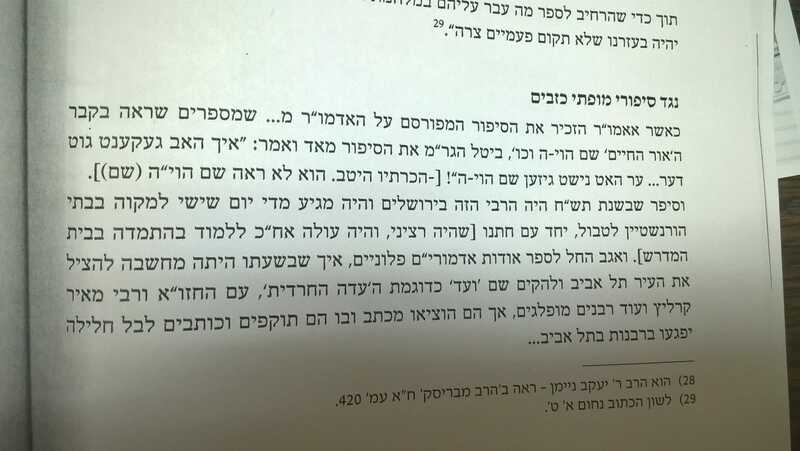 But the main point is the bluff of the Rosh Yeshiva from the "Peleg" who came to New York and told the bochurim sitting here על סיר הבשר that the matzav haRuchni in Eretz Yisroel is mamish terrible. Stay home, he says, if things here so terrible. 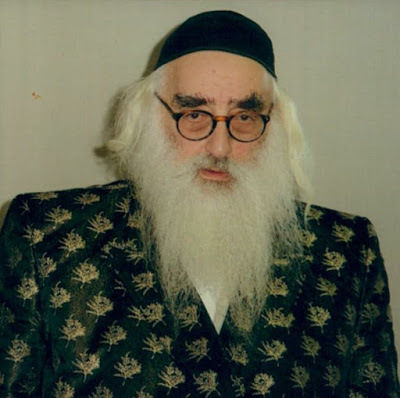 YRCB is having a hesped to mourn the passing of Rav Shmuel Auerbach. 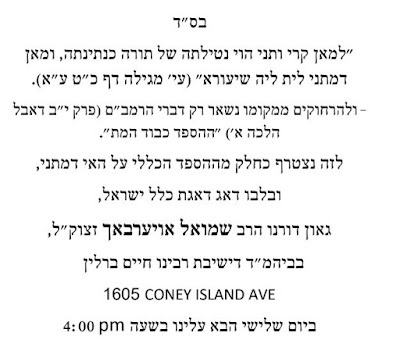 They're bringing all the Mechablim in America, Reb Elya Ber and Reb Malkiel, as well as R' Shmuel Markovitz, the Mechabel from Ponovezh. Which is fine. 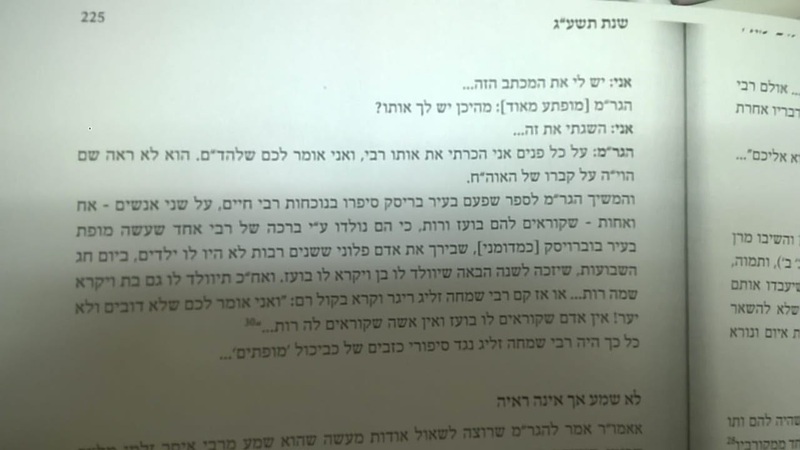 I'm just a little surprised that they're thumbing their noses at the leadership in Eretz Yisroel, Reb Chaim and Reb Gershon Eidelstein, etc. But that's their problem. The only problem is that just a few weeks ago, after the passing of the leader of עולם התורה Hagaon Reb Aron Leib Shteinman, zt"l, there was no such hesped. Why? 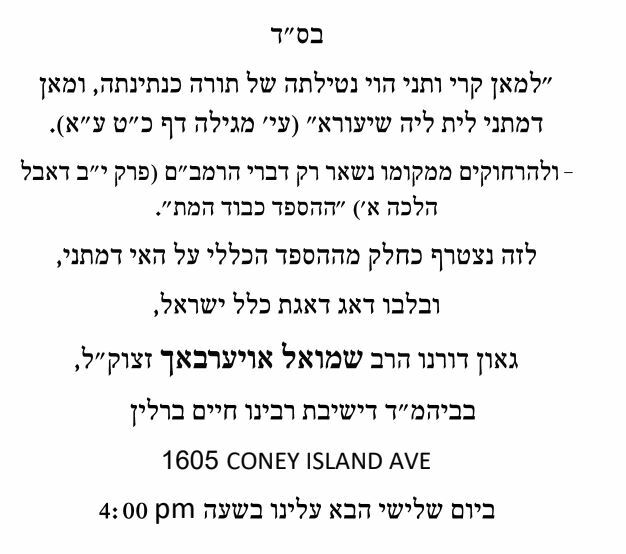 because the Rosh Yeshiva at YRCB said despite being "the Rebbe B'Yisroel" he had no influence over the Yeshiva on Coney Island Avenue. Nor over the Rosh Yeshiva. 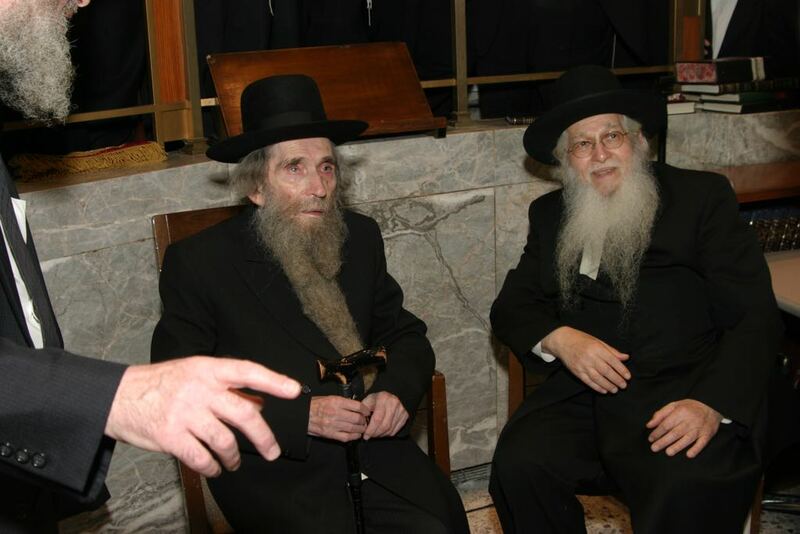 But when RALS came to NY they shlepped him to the Yeshiva to speak, even at 95 years old. I wonder how much influence Reb Shmuel had over them.... Where's the intellectual honesty, folks?